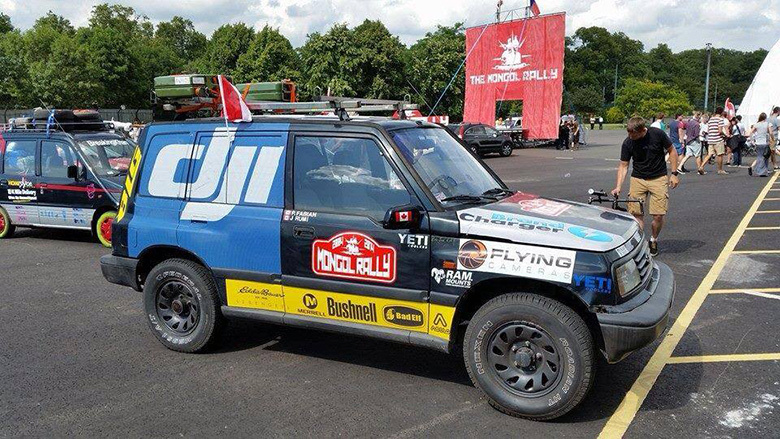 A DJI-sponsored team has just started a 10,000 mile race in a 21-year-old car, heading off on a month-long adventure that will take them through over a dozen countries. 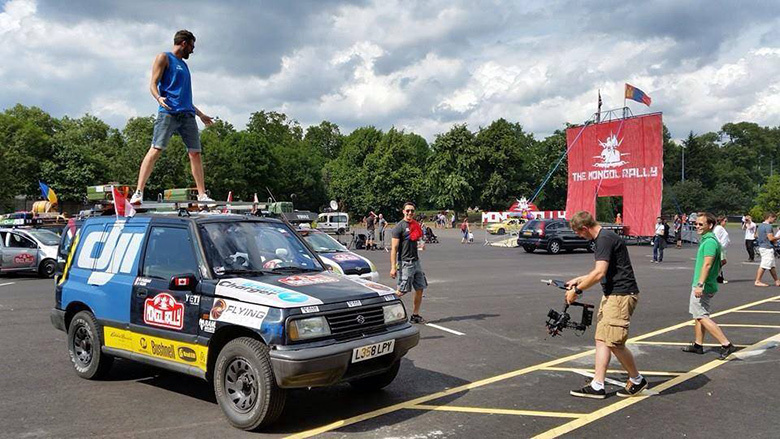 The event, called the Mongol Rally, kicked off in London’s Battersea Park on July 19 and DJI was on hand to see them off. Over 200 teams were ready to get the race rolling, and a few cars were so old and broken down that they barely made it past the start line. Awards like “Least Likely to Succeed” were handed out, and DJI celebrated our team’s dedication by showing off the Phantom 2 Vision+ to the crowd of adventurists. But the Mongol Rally more than just a fun race in beat-up cars: each team has raised at least £1000 for charity, with DJI’s team donating their part to Cool Earth, an organization fighting for rainforest preservation around the world.